With threats becoming more numerous and the networks attacked more complicated, organizations are struggling to find a sufficient amount of trained security staff to keep up with the evolving landscape. That’s where automation can help. Automation allows the machines to keep track of data center traffic, and, over time, adjust policy and procedures based on previous data. 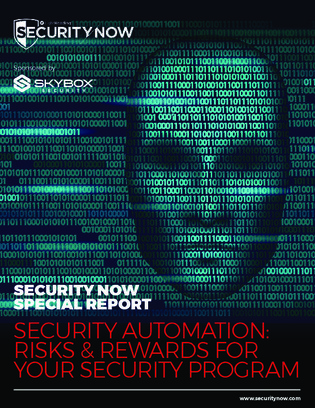 Download this collection of articles to learn about automation for security, and the risks and rewards that come with it.